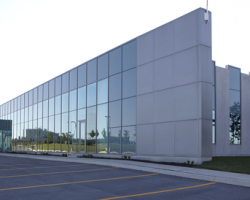 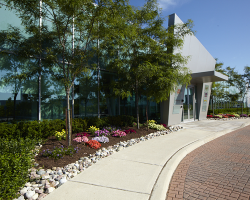 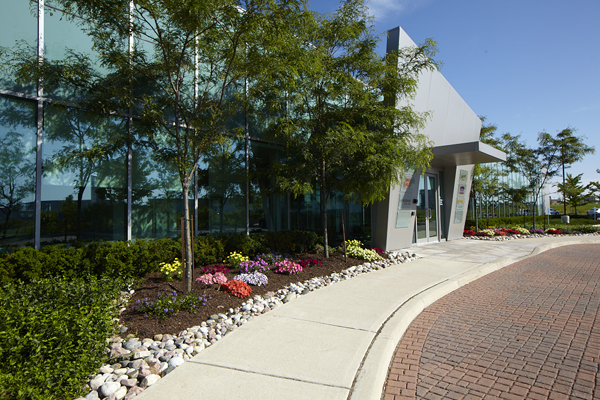 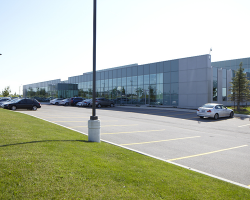 Cara Foods Building is a two-storey office building constructed in 2008 and located in Vaughan, which is part of the GTA and is one of the fastest growing cities in Canada. 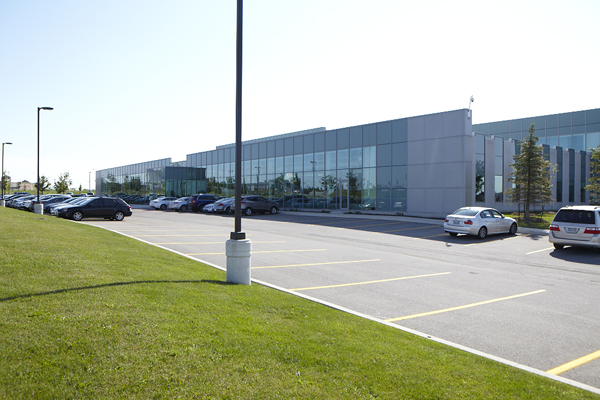 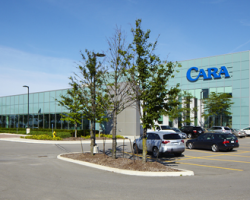 Cara Foods Building is composed of 100,398 square feet of leasable area and is 100% occupied by Cara Operations Ltd. pursuant to a long-term lease expiring in 2028. 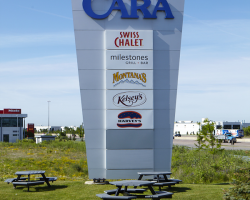 Cara Operations Ltd. provides catering services to airlines and operates several restaurants, including Harvey’s, Swiss Chalet, Kelsey’s and Montana’s. 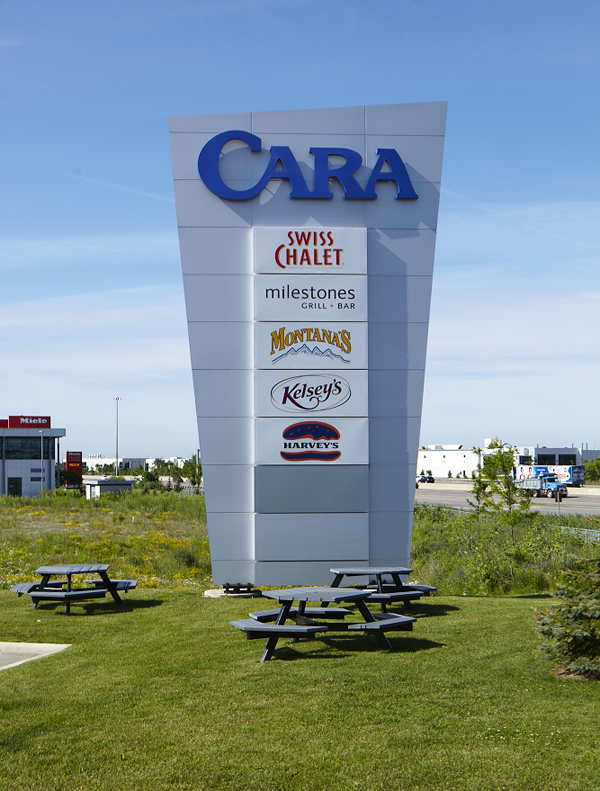 Cara Foods Building has 400 parking stalls for a ratio of 4.0 stalls per 1,000 square feet of leasable area.